Where do you start when you want to flip a house? Well, first of all, you need to find a house that is a perfect candidate for flipping. That may be easier said than done. There are many ways to find wise deals. Too many ways, actually. Too many options to choose from. So, let me help narrow it down for you. 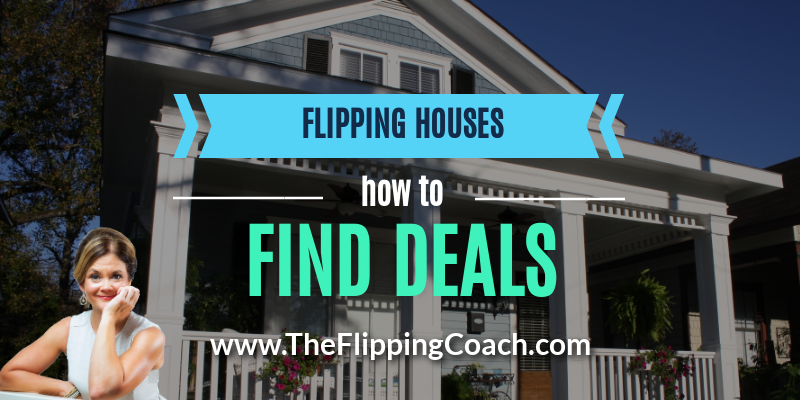 In my last post on Flipping Houses, I encouraged you to find a local broker to work with. Well, another great way to find a deal is by putting out signs. Signs work! Believe it or not, I get tons of calls from my signs and many of them lead to deals that make me money! In my book, Real Estate Investing: Uncensored: Answers from the Flipping Coach, I explain what kind of sign you want, what your message should be, and where to put them. Why reinvent the wheel? My methods are proven and effective! Like you, I was once a newbie. My real estate mentor put me on the path to prosperity! Fifteen years and hundreds of deals later, I can do the same for you! 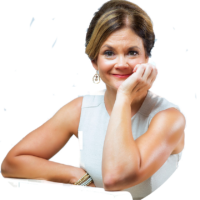 Contact me for personalized real estate coaching!